No, this picture doesn’t show a black and white image of the rebel base on the ice planet Hoth. 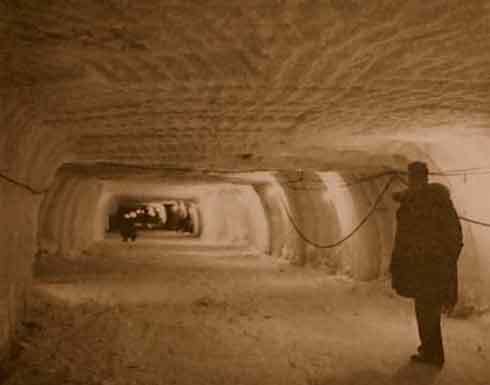 It’s part of a semi-secret, nuclear-powered U.S. Army base that was built under the Greenland ice cap only 800 miles from the North Pole. The base was officially built to conduct scientific research but the real reason was apparently to test out the feasibility of burying nuclear missiles below the ice under an effort known as Project Iceworm. 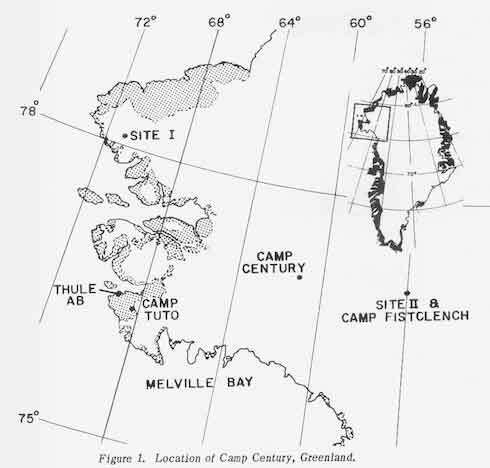 Remember, Greenland is way closer to Russia than the ICBM fields located in the continental U.S. 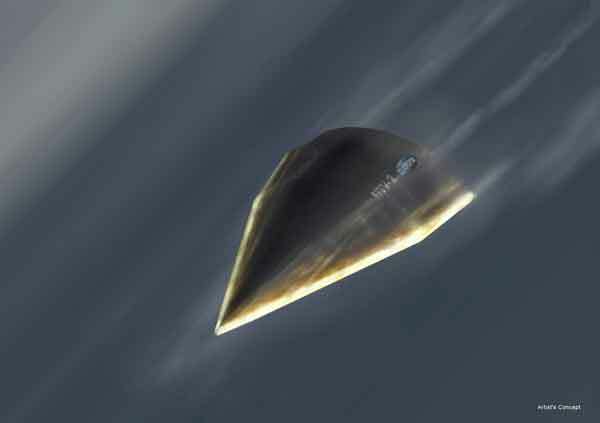 Rumor has it that the Danish government had no idea that the U.S. was considering installing nuclear missiles on Greenland. The base was massive, described by some as an underground city, and consisted of 21 steel-arch covered trenches; the longest of which was 1,100-feet long, 26-feet wide and 26-feet high. These tunnels contained numerous prefabricated buildings that were up to 76-feet long. The base was powered by a portable PM-2A nuclear reactor that produced two megawatts of power for the facility. The base makes sense if you look at maps with the Arctic Circle at the center, Russia is a direct shot over the ice. 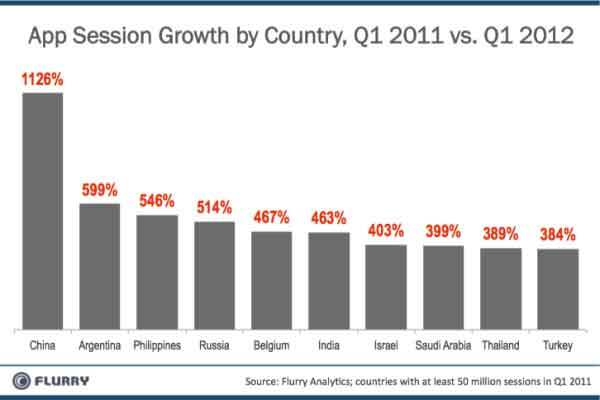 Flurry recently quantified China’s meteoric adoption of iOS and Android applications. While China ranked 10th in application sessions at the beginning of 2011, it finished the year in 2nd place, only behind the United States. With its large population and rapidly emerging middle class, adoption of apps vaulted China into the position of world’s 2nd largest app economy. This report reveals that, for the first time ever, China now leads in new smart device adoption (iOS and Android smartphones and tablets). With China now activating more devices per month than the U.S., this means that the gap is closing between the two countries in terms of installed base. No matter how we slice it, the application market continues to grow at unprecedented rates, and increasingly across more borders. With smart devices adoption rates more than four times greater than those witnessed during the 1980s PC revolution and twice as great as those seen during the 1990s Internet Boom, no other consumer technology has been more accessible than smart device application software. It’s literally taking over the world.